In our latest Scene Report, Nicholas Cheek explains the impact of the lockout laws on the live music scene in Sydney, Australia. 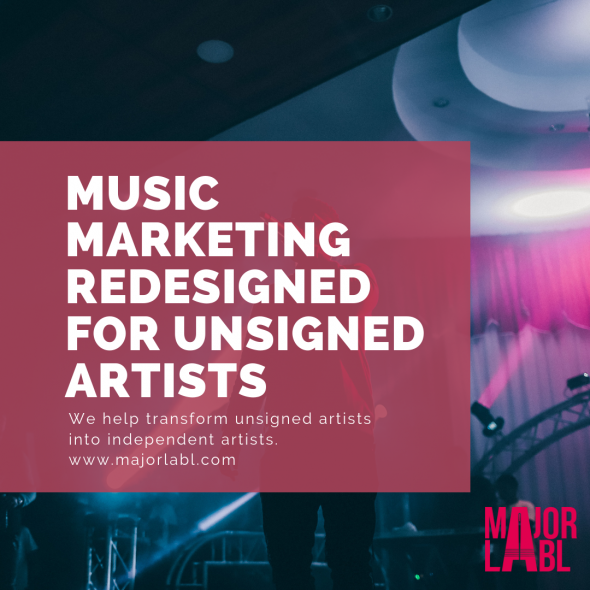 Want to tell us about your music scene? become a RCM Scene Reporter and share your views on Right Chord Music. Sydney. One of the world’s most recognisable cities, and certainly Australia’s most popular, brimming with famous landmarks such as the Opera House, Harbour Bridge, and Bondi Beach. It is another well know Sydney landmark, Kings Cross, where this story really begins. For many years, Kings Cross was the go-to place for late night pubs, clubs, music venues, and general late night revelry. On most weekends, the pendulum swung from ‘vibrant’ to ‘violent’ with worrying regularity. Hospital ER’s were often inundated with admissions, a worrying amount of them with major head injuries. The issue of late night violence culminated with two separate, tragic, and very similar events. Late night, in Kings Cross, a ‘one punch attack’ resulted in the death of an innocent person. Not a late night brawl, not people settling an ongoing dispute, just an average person on the street getting punched and knocked the ground, the injuries sustained so severe that it lead to their death. It was these two tragedies that were the tipping point for the New South Wales government, and in reaction to public pressure, they introduced the now infamous ‘lockout laws.’ The government must at least be commended for taking some action, however the laws were hastily introduced, and involved little to no consultation with the key players that the laws would affect, i.e. the music venues, bars, and clubs that would have their businesses drastically changed because of the laws. The laws were a crude and blanket response to what is an enormously complex issue, and one that isn’t just a problem for Sydney. Rather than working with the relevant stakeholders to address the issue, Sydney effectively got given a curfew. The laws applied to the problem areas in the inner city, with no entry to venues after 1:30am, last drinks at 3am, and no shots after 11pm. In an attempt to stop the tiny minority of drunken, violent idiots, the laws meant that the overwhelming majority started to find it more difficult to enjoy a night out, and importantly, started finding it more difficult to see live music. It was the music industry that were the loudest voice in protesting against the laws, staging rallies and events to try and get the government to change their mind. The Sydney music industry had already been suffering due to the gentrification of the inner city, many venues had already lost the battle with developers and noise complaints. The new laws had an almost immediate affect, and in a short space of time Sydney lost iconic music venues such as The Exchange Hotel, The Lansdowne Hotel, and Goodgod Small Club. Other venues, such as Hugo’s Lounge in Kings Cross, along with nearby venues such as The Soho, The Backroom, and The Goldfish Bar fell victim to the change in operating hours, and the reduction in clientele that this caused. The Newton Social Club, having been saved from developers a few years earlier, managed to last longer than many, but sadly closed its doors earlier this year. The NSC was a mainstay for touring national and international bands, and will be sorely missed (unless of course you were looking for an early closing pizza and minigolf bar, in which case you would be set). 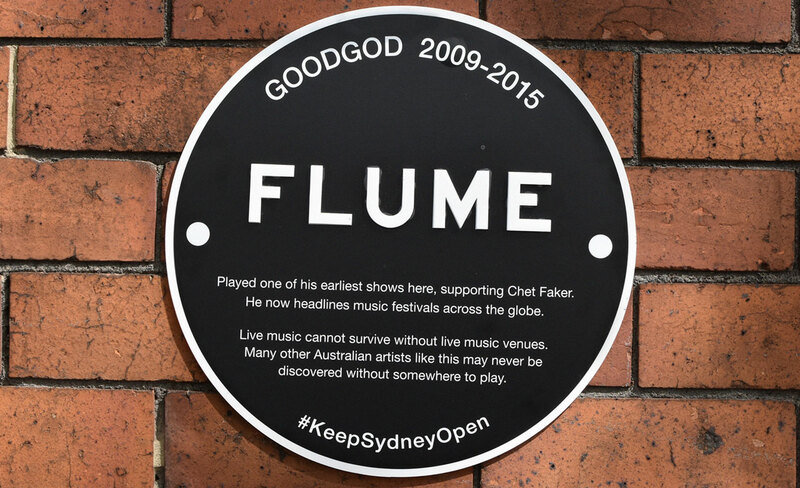 As the venues started to close, plaques began to appear in their place, commemorating the important role those places had on some of Australia’s best know artists. One of Flume’s first big breaks, and Lorde’s first ever Australian show, were both at the Goodgod Small Club. The almost century old Lansdowne Hotel was where The Preatures met and played many of their first gigs. Various other walls bear world renown names such as Alison Wonderland, Rufus, Peking Duk, Jagwar Ma, and many others, the plaques reminding passers-by of just how important smaller venues are in nurturing up and coming talent. The question is, where do the Flume’s of the future now get their start? It has been three years since the laws were introduced, and it must be said Kings Cross is now a far safer place, hardly surprising considering the drop in numbers of people visiting the area. The drop in violence in the inner city has coincided with an increase in violence in places further out in Bondi, Coogee and the inner west, suggesting that the problem hasn’t been addressed, just shifted. The shame of the controversial laws is that is there has been no attempt to create long terms solutions, to try and create a safe environment for those who would like to enjoy a night out. The inadequacy of late night public transport has not been addressed, train platforms and taxi ranks still overcrowded late a night. Where are the incentives to provide some late night alternatives? The performance spaces, galleries, and bookshops? What about cafes and other places where the main focus isn’t the sale of alcohol? The laws have recently been relaxed for a small number of venues, allowing a later lockout time of 2am, and last drinks at 3:30am. Whilst this is finally starting to give a few more late night options, has it all come too late? Has the Sydney music scene been irrecoverably damaged? Unfortunately for the moment the answer seems to be yes. We want you! 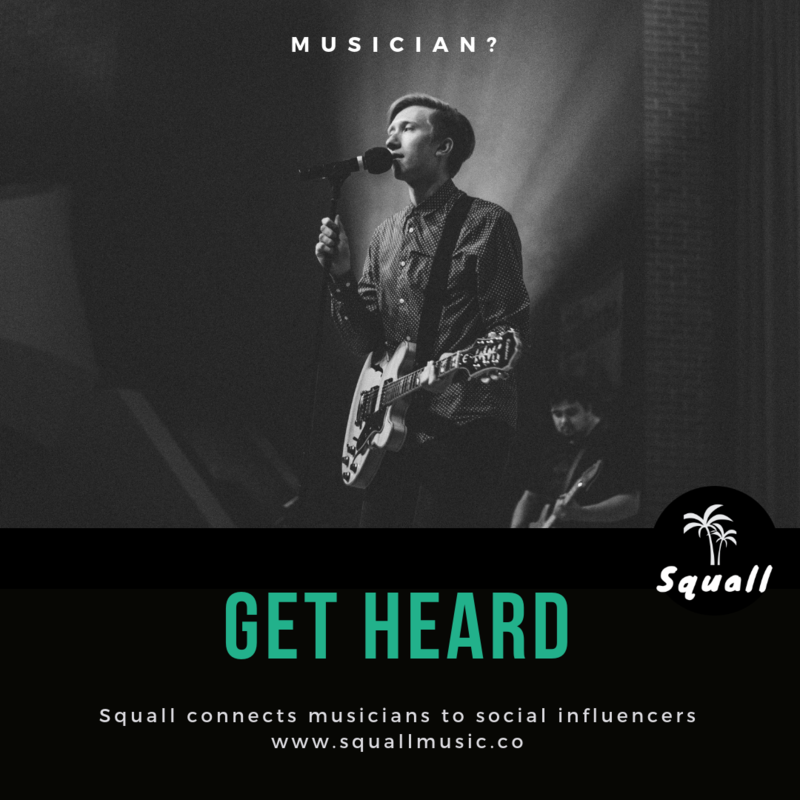 Become a Right Chord Music Scene Reporter, we’ll give you the platform to tell us what’s happening in your musical world.